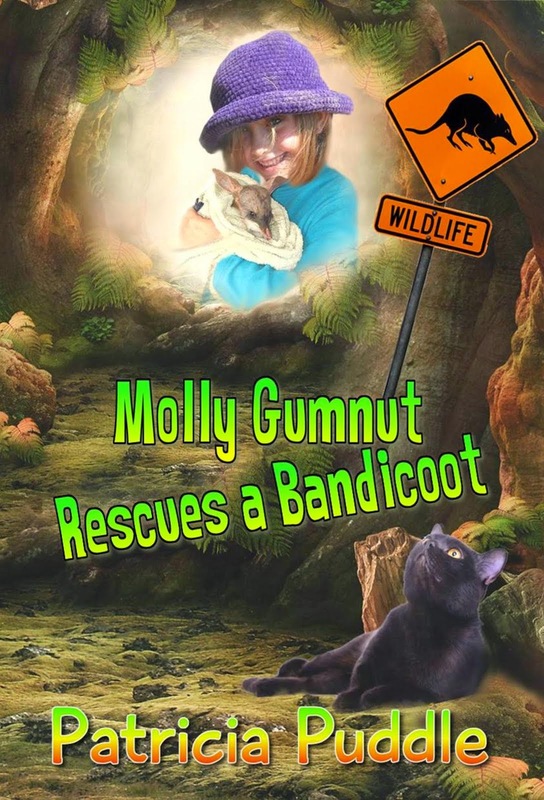 Molly Gumnut Rescues a Bandicoot is finally published and available on Amazon Kindle. This book will also be available as a paperback in a few weeks time. This book took me quite a few years to write and I'm thrilled that Molly Gumnut is now out there in the big wild world, and so is the sweet little bandicoot called Furble. I hope readers will enjoy this story about the baby bandicoot and his fight to survive. Although it's a fictitious children's story, I did care for a baby bandicoot I named Furble after he was attacked by a cat. 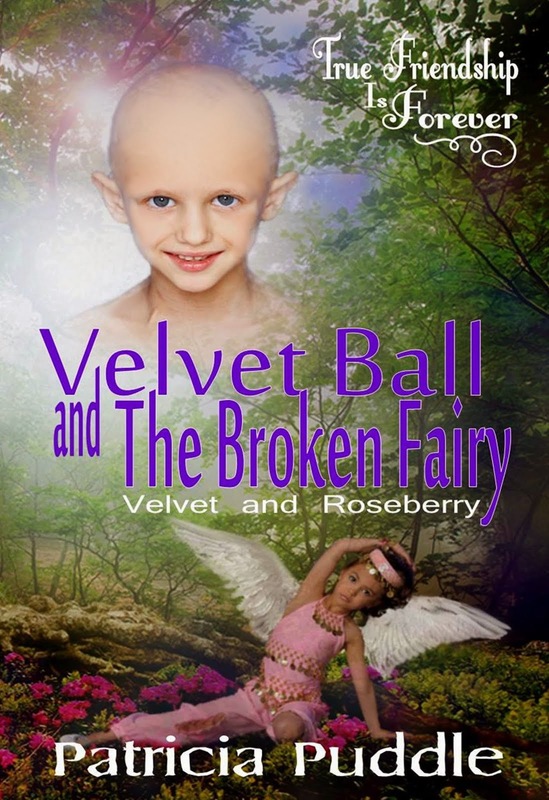 He inspired me to write this children's book and it's full of illustrations and photos of him. 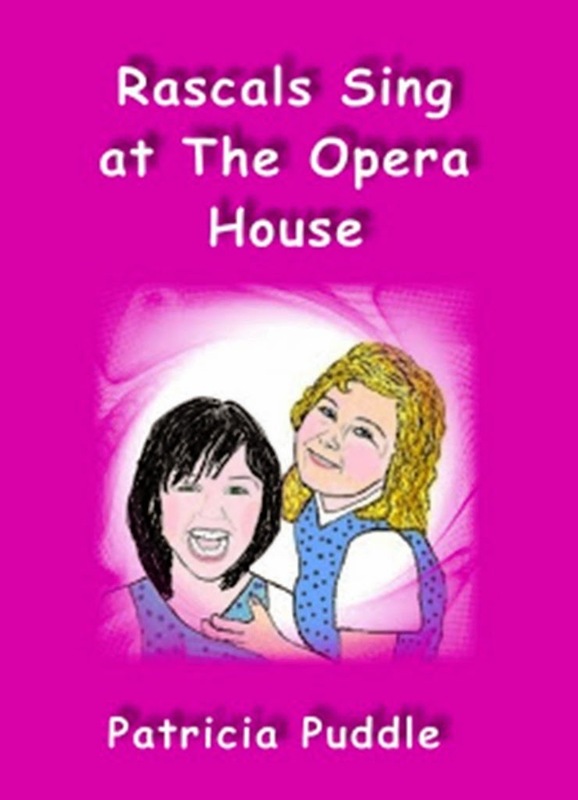 I hope readers will enjoy it. It's action packed and full of adventure. Thank you to all my fellow writers who helped get Molly on the road. Can't wait for Bandicoot to come out in paperback so I can buy it for my granddaughter. 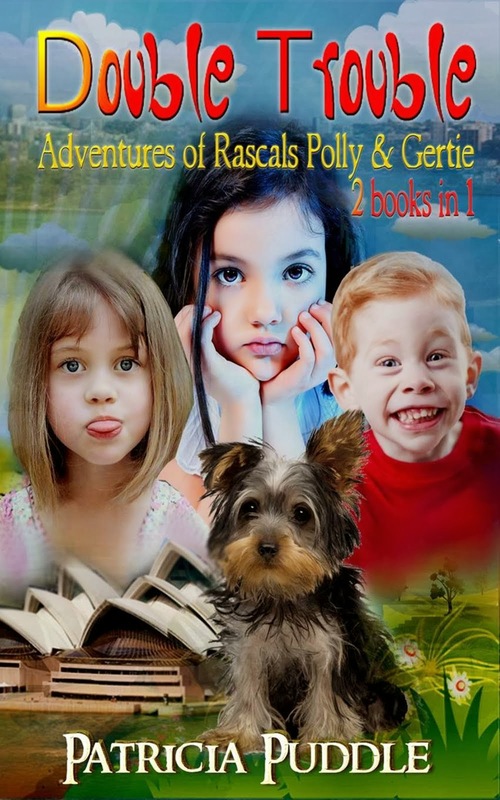 She loves Star-Crossed Rascals and carries it with her all the time and rereads it. Her favorite part is the cake baking fiasco. I took her on your website and she picked out the Bandicoot book because she wants to be a vet when she grows up. 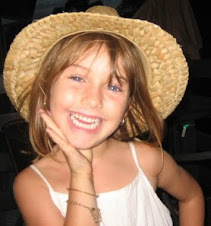 Thanks for making her happy and she just loves to read, which is great for a child. Thanks June. I love getting feedback from children. I'm glad your granddaughter enjoyed Star-Crossed Rascals. Thanks for visiting my blog to tell me.